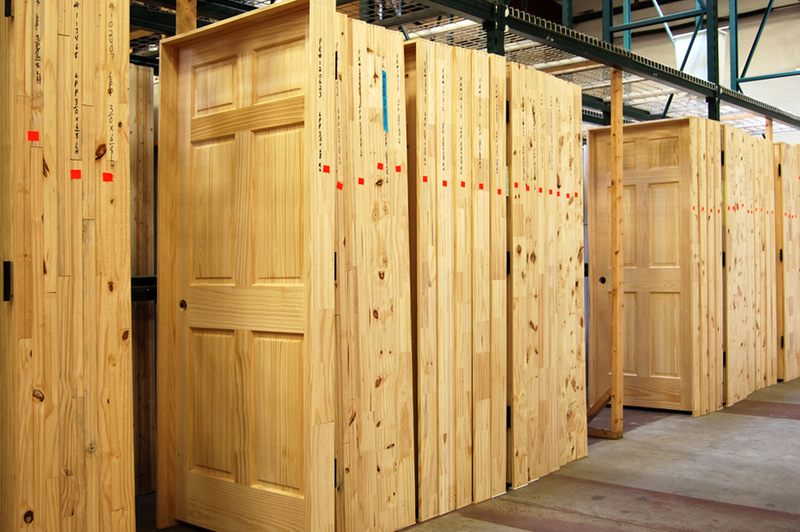 So, do you know what millwork is all about? Quite simply, and as the name suggests, it is a product which is manufactured at a mill. 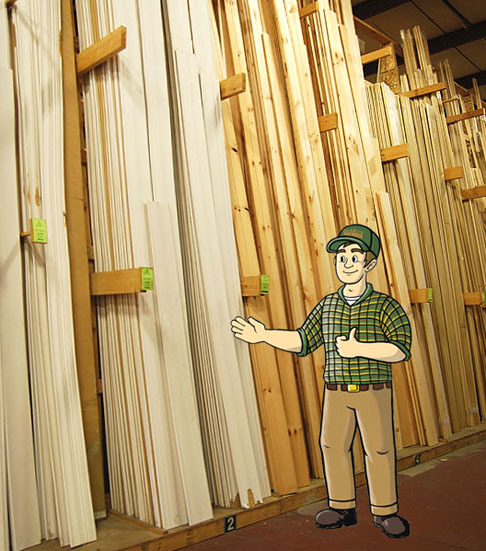 At Builders Surplus, we believe moulding and millwork are integral pieces to your home design. They should be well planned and not just an afterthought to complete the job. Stop by one of our locations to speak with an associate about your home improvement plans. We’ll be happy to answer any questions you may have.